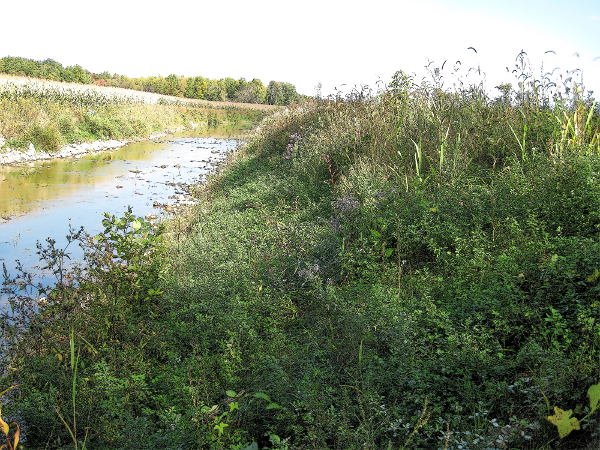 This project will protect and enhance several important wetlands in the Haut Saint Laurent Valley. About 70 ha of wetlands (marshes, swamps, bogs, ponds and peatland) belonging to 7 owners have been targeted for the first phase of this project. Field visits and analysis of existing data enabled us to target certain priority areas. In particular, we reviewed the work done by the Nature Conservancy for areas of concentration of biodiversity in the region. We also looked at the work done by SCABRIC and Nature-Action Québec on creating green corridors, as well as rare species data from the Centre de données sur le patrimoine naturel du Québec (CDPNQ). In the long term, the project aims to create a vast network of wildlife corridors in the watershed of the Châteauguay and Richelieu Rivers. Initially, the project will characterize the targeted wetlands. To do this, inventories of plant and wildlife (frogs, salamanders, snakes and turtles) will be made. The potential of the site as a habitat for waterfowl (wild aquatic birds) will also be assessed. 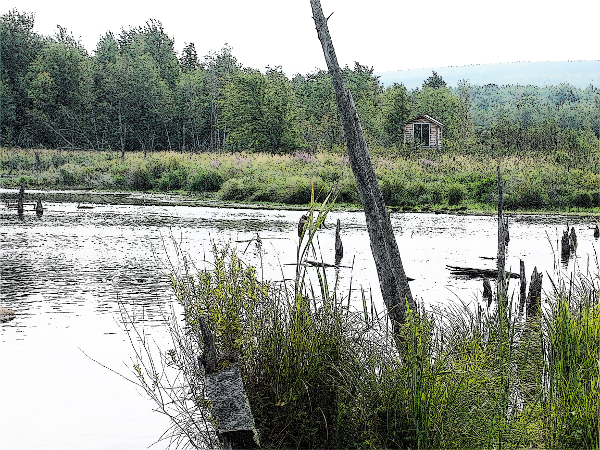 The bog located within the Municipality of Franklin is particularly interesting at the regional level as it is part of the zone du Rocher. We wish to highlight this environment for the benefit of wildlife and local people. 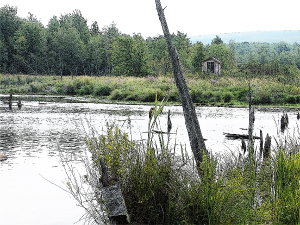 Recommendations to protect each wetland and develop wildlife habitat will subsequently be issued, especially for waterfowl. A notebook including inventory data and recommendations will be given to each land owner. Finally, we will start procedures to sign conservation agreements with the owners concerned. A communications and awareness campaign will educate the key stakeholders in these areas about the importance of protecting wetlands. To do this, several communication modes are provided: website, Facebook, meetings with key regional players (MRC, municipalities, commission on natural resources and land, etc.). More generally, by raising awareness of the importance of protecting wetlands, this project will help ensure the maintenance of biodiversity and the overall water quality in the territory. In addition to improving the health of rural communities and endangered species, this project provides exposure at the regional level by promoting the wealth of flora and fauna of this region.